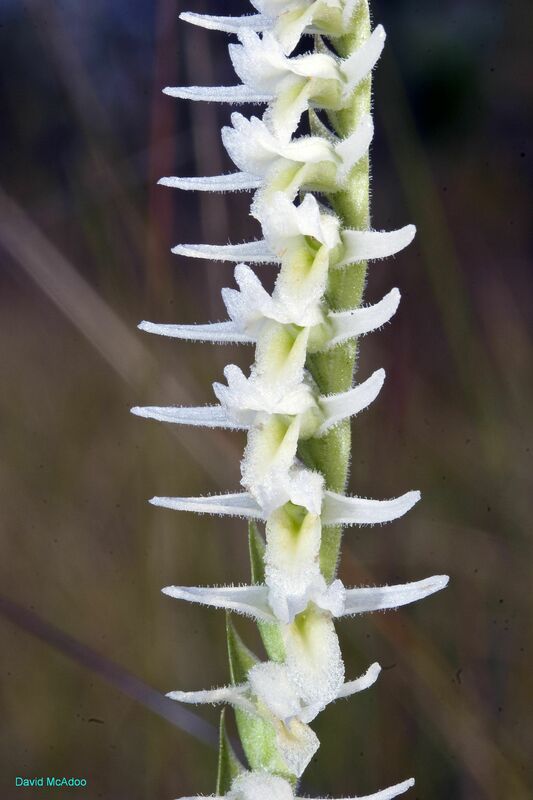 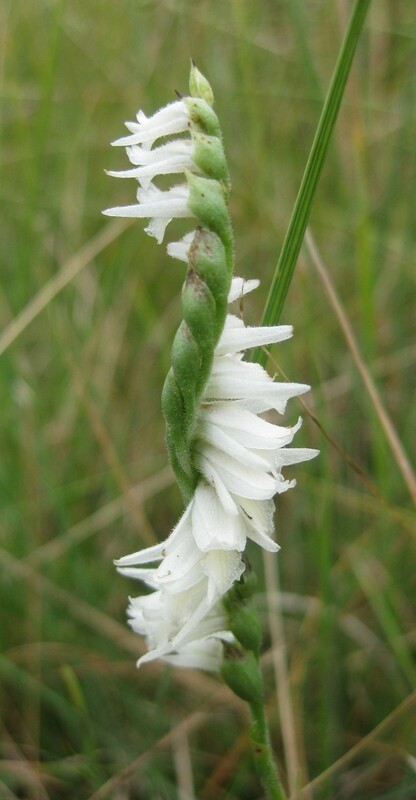 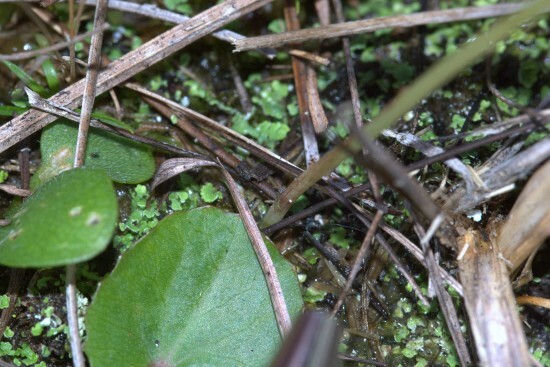 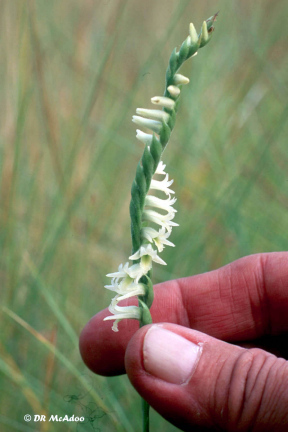 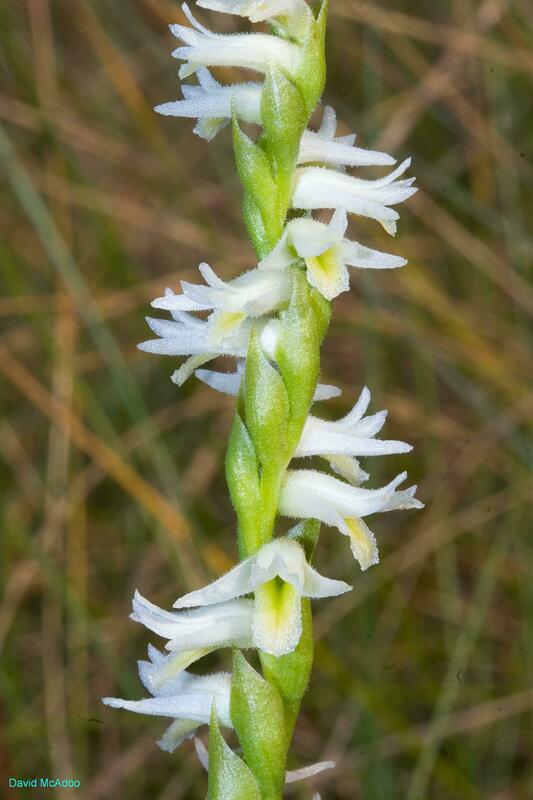 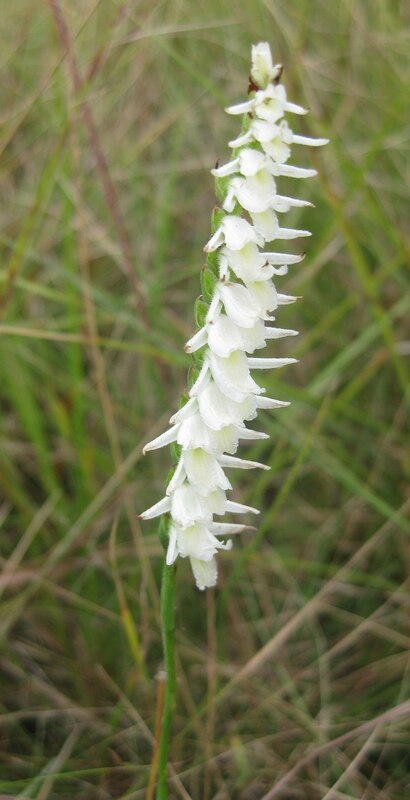 North American Orchid Center states "Spiranthes longilabris is considered vulnerable and may be critically imperiled in some parts of its range where drainage of sites would eliminate this orchid. 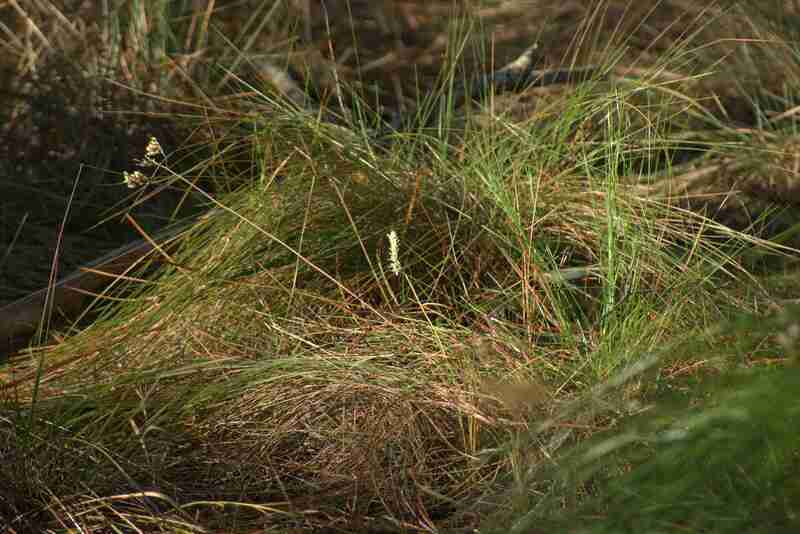 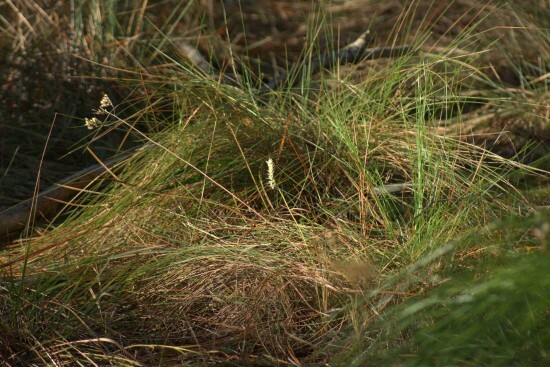 Competition from grasses, sedges and woody vegetation which develop in the absence of fire may also threaten this species." 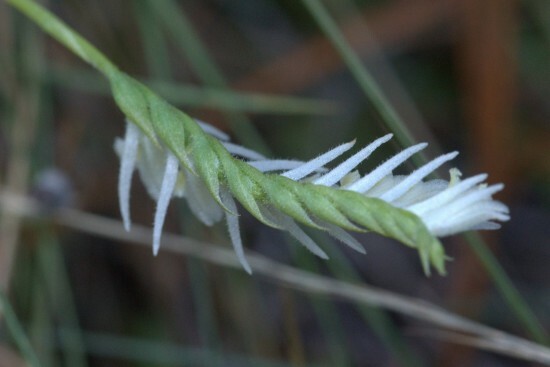 "Looks like the flying nun's hat"
This Southeastern Coastal Plain endemic grows in wet pine savannas from southeast NC, south to southern Florida and west to eastern Texas.